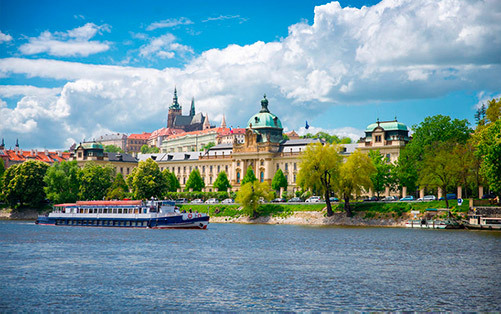 Travel by private taxi, van, minibus or bus from Prague to Budapest. 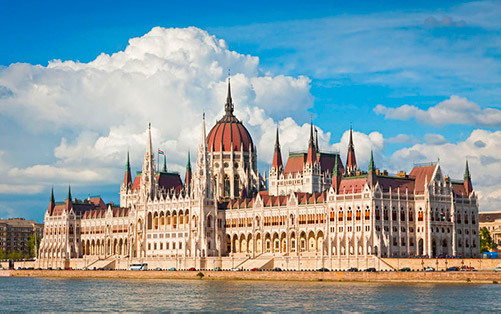 Budapest is the capital and the most populous city of Hungary. Budapest became a single city occupying both banks of the Danube river with the unification of Buda and Óbuda on the west bank, with Pest on the east bank on November 17, 1873. It is the administrative, cultural, scientific, economic, trade and transportation center with about 2 million inhabitants. In AD 89, the Romans founded Aquincum on the old Celtic settlement, where Óbuda is currently located. During the next four centuries, it served as the capital of Pannonia, an ancient province of the Roman Empire. The word Aquincum comes from the word “aqua” (water) due to its numerous thermal springs, which centuries later, in 1934, would give Budapest the title of “City of Spas”.